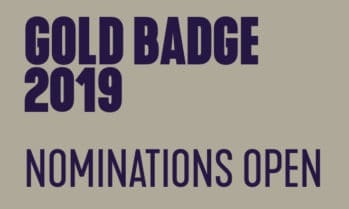 See our 2018 Gold Badge recipients here. Content originally published by BASCA. 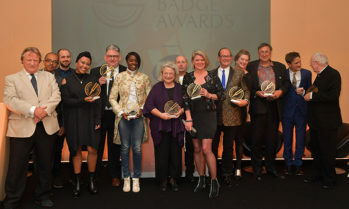 See our 2017 Gold Badge recipients here. Content originally published by BASCA. See our 2016 Gold Badge recipients here. Content originally published by BASCA. 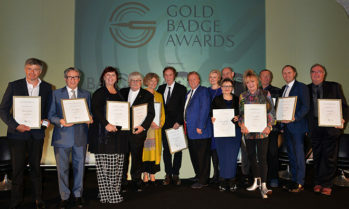 See our 2015 Gold Badge recipients here. Content originally published by BASCA. 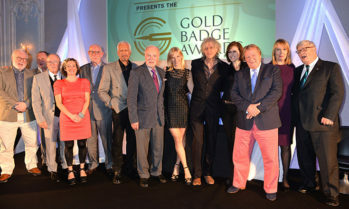 See our 2014 Gold Badge recipients here. Content originally published by BASCA. 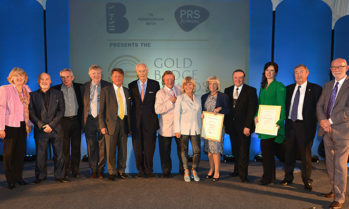 See our 2013 Gold Badge recipients here. Content originally published by BASCA. 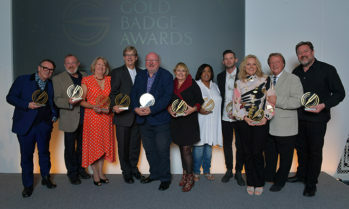 See our 2012 Gold Badge recipients here. Content originally published by BASCA. 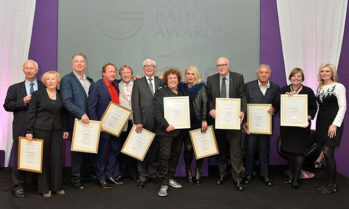 See our 2011 Gold Badge recipients here. 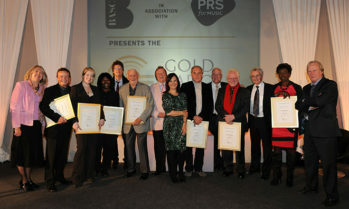 Content originally published by BASCA.